Coral is a delight. She helped us navigate buying our first home in July 2018. She is a fountain of local/neighborhood knowledge, listened to what we wanted, and most importantly helped us think about the best way to get there. 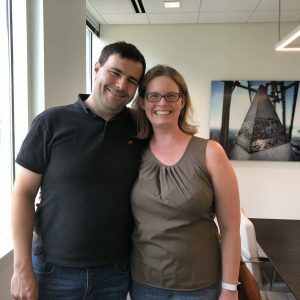 She was fearless and calm during negotiation and inspection, and answered all of our newbie questions (plus dealt with our personality quirks!) without hesitation or judgement. She's also a lot of fun! We absolutely love our new home and absolutely have Coral to thank for landing here.